Fully integrated 850 MHz antenna system. 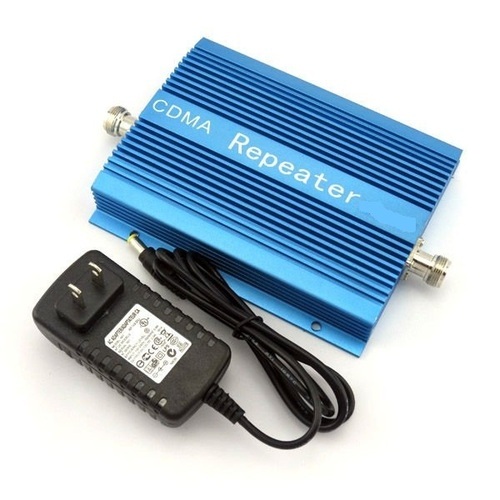 Powerful amplifier enables up to + 65dB of signal gain including cable loss. Intelligent signal processing and real time adaptive operation. Automatically adjusts power levels as needed to ensure a consistent coverage footprint. Reprogrammable (in the field) enabling spectrum or carrier reconfigurations as needed. Auto-Trac LED diagnostics displays aid install and operation. Patented algorithms and adaptive processing ensure our products will not interfere with other wireless frequencies or radio devices.